Living in Florida, you are sure to experience a hurricane at some point in time. 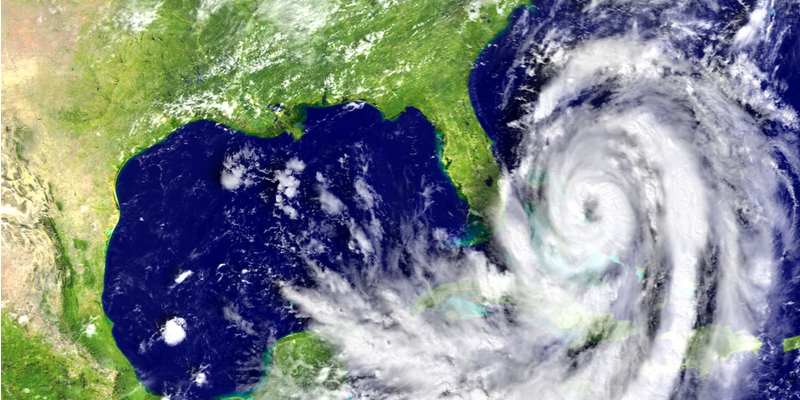 Is your business prepared to handle what happens in a hurricane? From power outages to floods, does your team have a way to communicate no matter what? 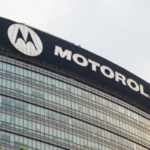 Two-way radios offer the perfect solution to keep your team connected during an emergency. That way, instead of reacting to issues you can proactively approach problems as they arise. It doesn’t take a hurricane to cause havoc and communication roadblocks. Less severe storms can lead to issues like power outages and cellular network failure. All the while the roads are flooding, and the risk of accident is increasing. 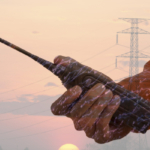 Two-way radios provide a lifeline that keeps you connected when you need it most. Test out two-way radios to make sure that they are working correctly and do not need any adjustments or repairs before the storm arrives. Make sure that batteries are fully charged, keep in mind that you might not be able to charge them if the power goes out. We recommend considering battery extenders to get the most time possible out of radios before they need to be recharged. Detail a plan for communication during the storm, make sure that everyone on your team knows the plan and the role they play in the plan. 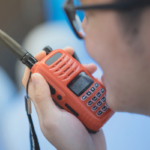 Prep your crew on how to use radios and make sure that everyone is on the same page and knows how the radios work, as well as how to troubleshoot basic radio issues. 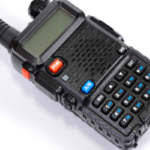 What About Cheap Two-Way Radios You Can Buy at the Store? Running to Walmart and buying a pack of walkie-talkies might seem like an easy enough solution, but they will not offer the same benefits as a commercial-grade radio. Not even close. For one, if a lot of people are trying to talk over general radio channels at once, and so you may not be able to get any messages through. Plus, there is little to no privacy and you don’t know who might be listening in. In addition, standard two-way radios, or walkie-talkies, cannot communicate across very large distances. Even the smallest things can interfere with communication and disrupt the signal. If you’re on a budget, we recommend renting quality commercial two-way radios instead of buying something cheap at your local store. If you don’t usually use two-way radios it might seem like a hefty investment to buy an entire fleet of radios, chargers, and battery extenders in preparation for a storm. Instead, you can rent radios and all the accessories you need, for as long as you need. At Highland Wireless, we offer affordable and reliable two-way radio rentals for weekend events as well as upcoming storms. Make sure to reserve well ahead of time so that you get your radios before everyone else beats you to it. Before the next storm is set to arrive, contact us to get a quote to rent two-way radios.